Time flies that is! Wow, since I last blogged in early September, this has probably been my busiest stretch of work, family, and friends, ever, IN LIFE!!! Every minute, day and night, I had something going on. Even when watching baseball, I was sitting on the couch editing an assigment on my laptop. And going forward another month, it doesn't let up much. So for now, here is a sampling of pictures shot over the past 45 days. 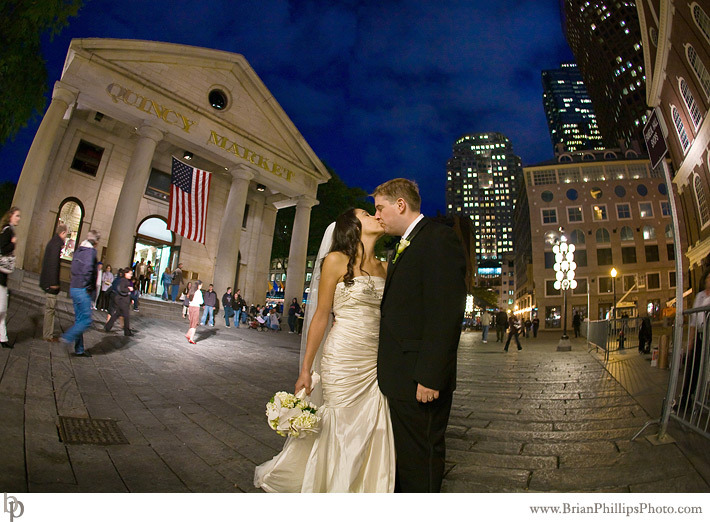 Faneuil Hall shoot for a State Room wedding. 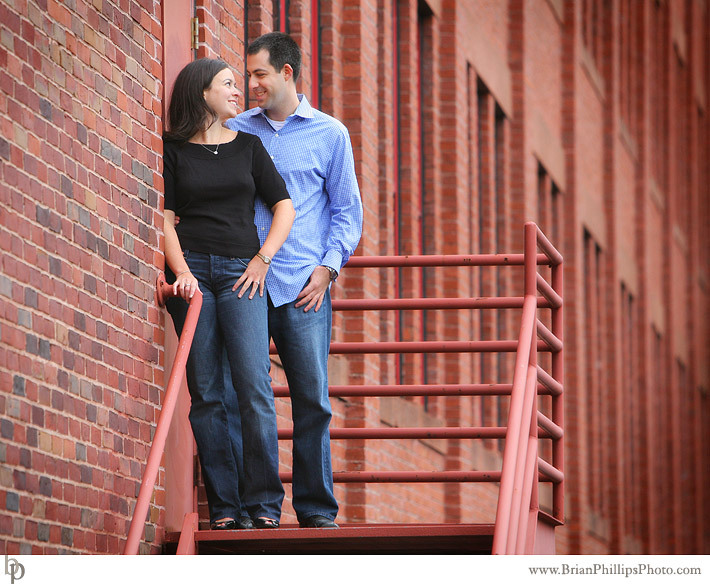 Engagment Session at Nashoba Vallely. Such a cool texture on the side of the barn! 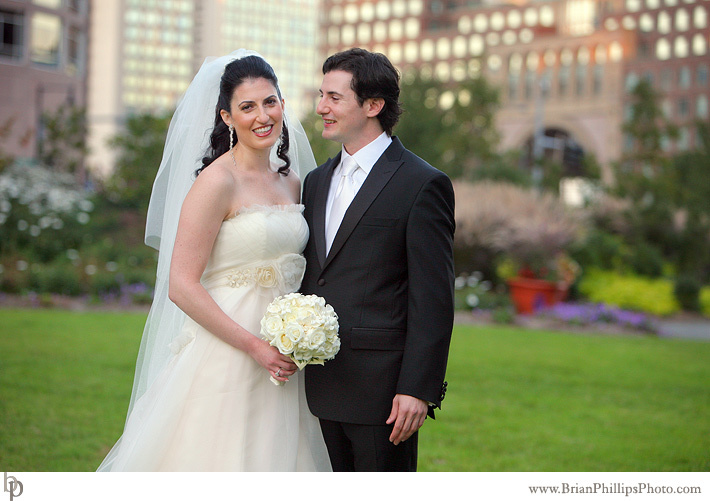 My first bridal shots out on Boston's now completed Greenway. This was in front of the InterContinental Hotel where the wedding was held. Love the brides vintage looking dress! Love it B!